A Diabetic’s foot can be very easy to injure and when injured can be very slow to heal. It is for this reason a Diabetic must be very selective in choosing the proper foot wear. Many everyday socks found in department stores and at discount retailers contain elements that can potentially injure a Diabetics foot. The following list some of the features that are important to look for when purchasing socks for Diabetics. Many sock brands have nylon bands at the very top of the sock which have limited stretch and that can leave a red ring (bruise) around the top of the leg. On some legs these constrictive bands can potentially reduce the vascular circulation to the foot. 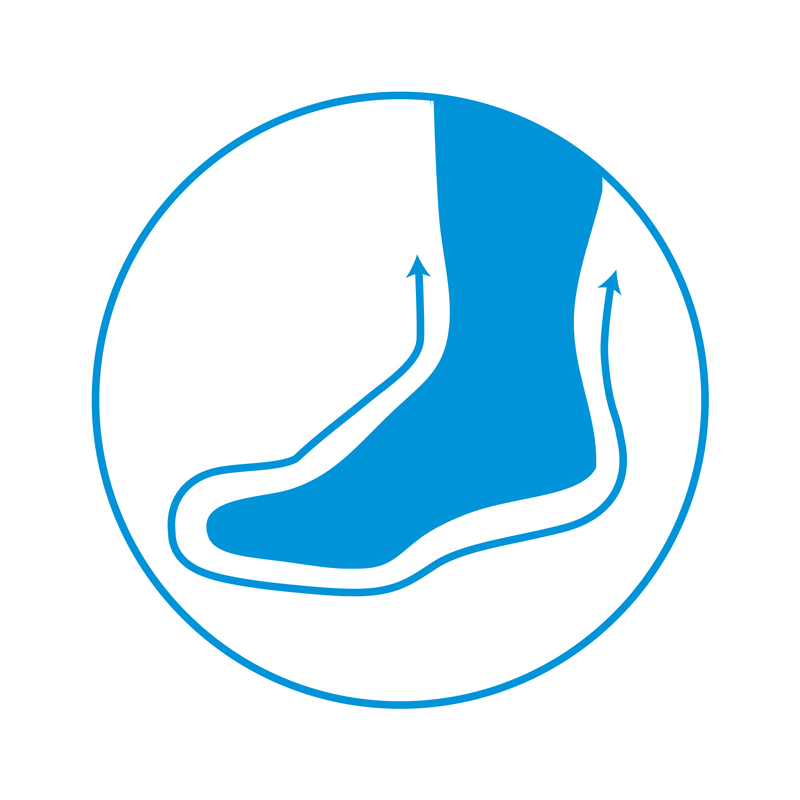 Ideally a Diabetic sock should have as much stretch at the very top of the leg as throughout the leg itself. 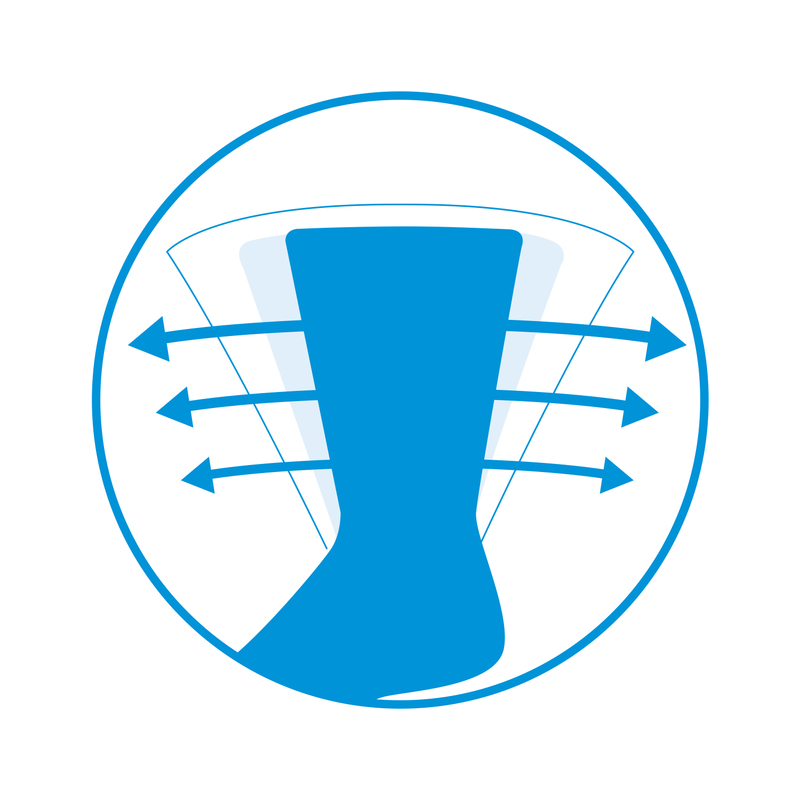 Simcan socks employ special high stretch fibres that permit the sock to stretch to a large circumference without binding or marking the leg. It is common to find thick protruding seams at the toes which can rub against the skin of the toes and lead to abrasions. 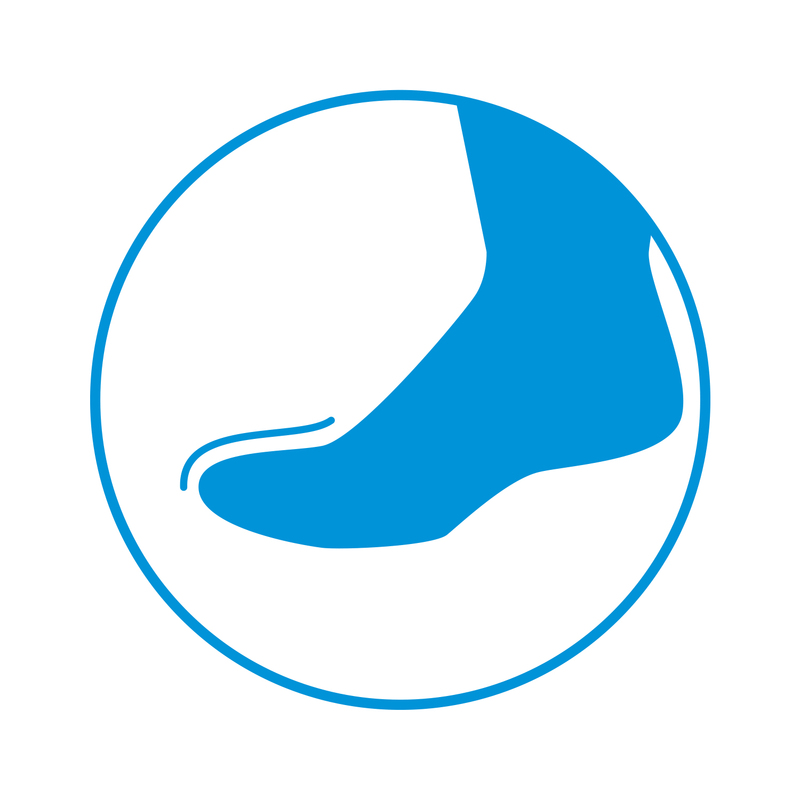 The toe seam should be located on the top of the sock and should have no protruding ridge that could injure the toe. All Simcan socks are knit with minimal seams and in many cases entirely flat seams. Socks knit with a high nylon content or certain synthetic fibers can trap moisture next to the skin. Feet in a dark moist environment can become a breeding ground for bacteria and fungi. wicking fibres that transport moisture away from the foot thus keeping it dry. Some fibres can be harsh to the touch especially after repeated washings. Diabetics who have developed Neuropathy may not be aware of the friction and chafing caused by these types of fibres. Simcan socks utilize premium natural and synthetic fibres that are designed to retain their softness after repeated washings. While more costly than other fibres they reduce the risk of chafing the wearer’s foot. Many socks when stretched do not have the ability to return to their original shape. 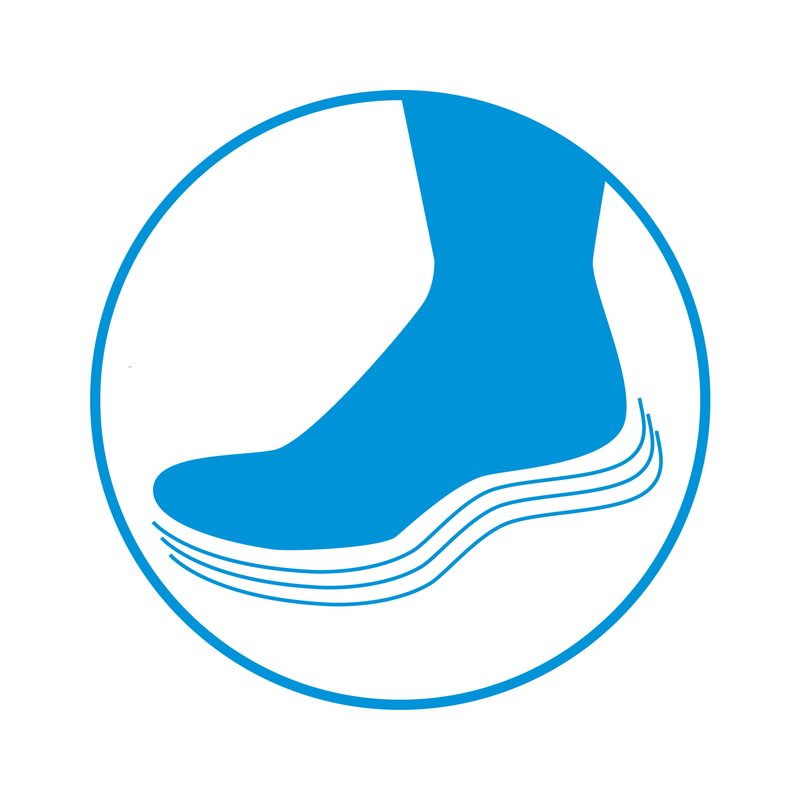 When stretched these socks can become loose and slip down on the wearer’s ankles causing them to bunch and potentially create chafing on the leg. 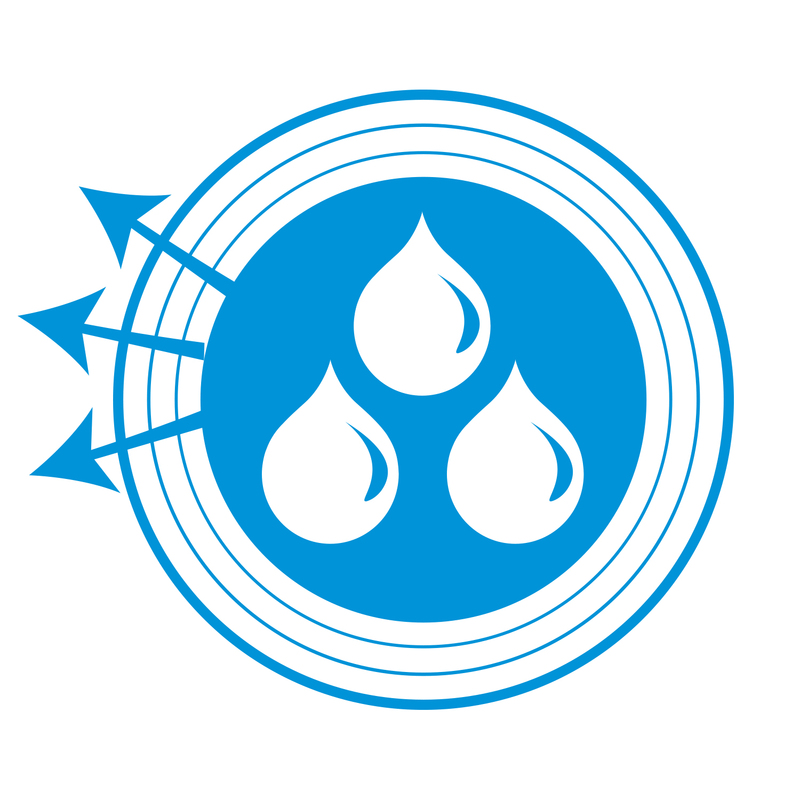 Simcan socks are knit with memory retentive Lycra® (or spandex) that ensure that the sock will return to its original shape regardless of the number of times the sock has been worn.